These highly varied studies, spanning the world, demonstrate how much modern analyses of microscopic traces on artifacts are altering our perceptions of the past. 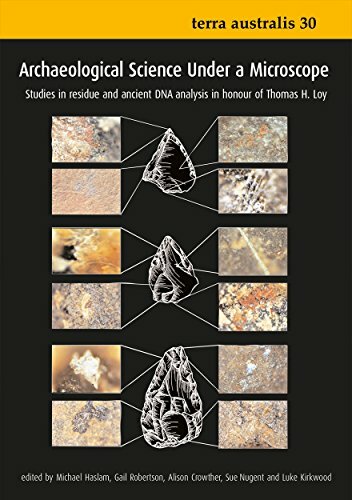 Ranging from early humans to modern kings, from ancient Australian spears or Mayan pots to recent Maori cloaks, the contributions demonstrate how starches, raphides, hair, blood, feathers, resin and DNA have become essential elements in archaeology's modern arsenal for reconstructing the daily, spiritual, and challenging aspects of ancient lives and for understanding human evolution. The book gathers together a comprehensive prehistoric archaeological record of the Northern Plains First Nations. Author Trevor R. Peck reviews the many changes of interpretation that have occurred in relevant literature during the last two decades.